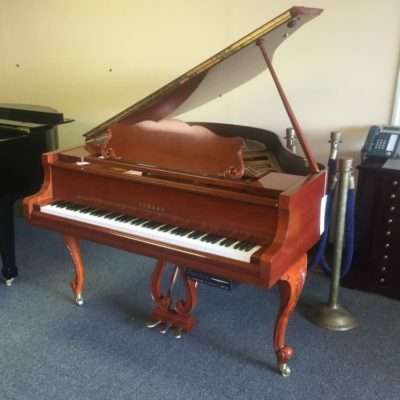 Sale Starts This Friday 1/18/2019! 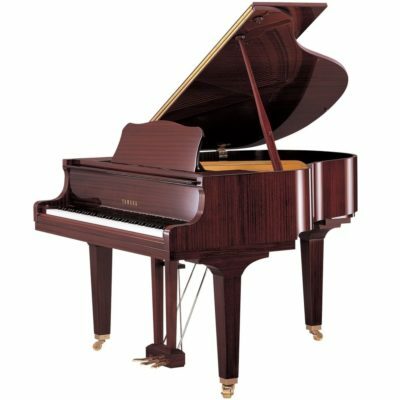 We will be Posting Special Pricing on Thursday January 17th at 7:00pm on this web page. 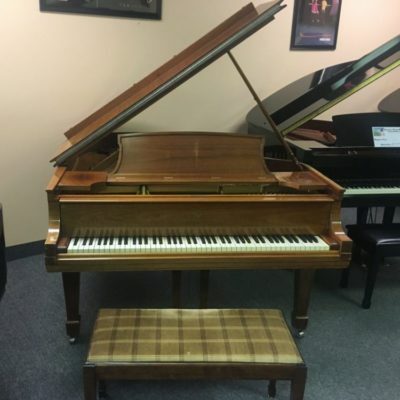 Special Pricing Will Be Valid From Friday 1/18 until Sunday 1/27/2019. 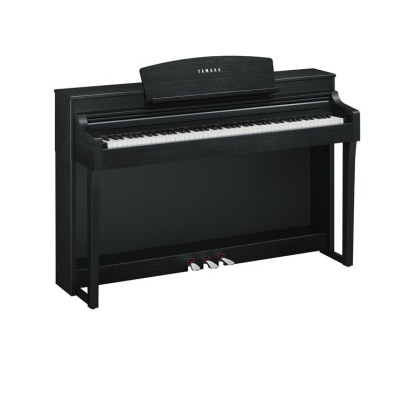 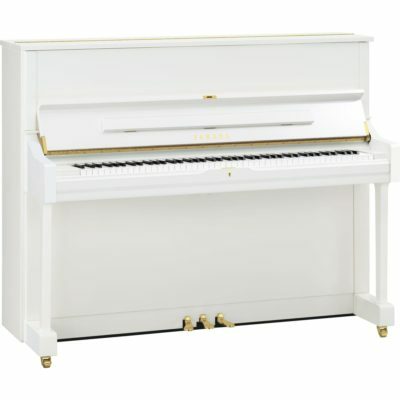 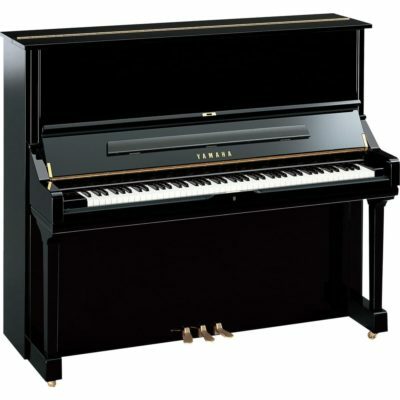 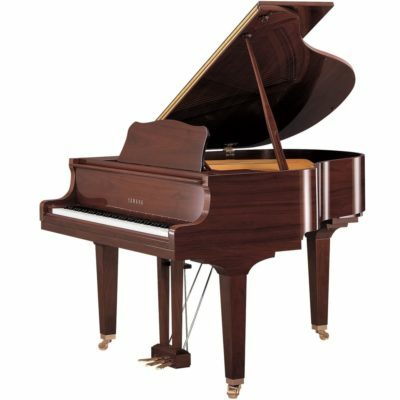 New Upright Pianos 15-40% Off of MSRP. 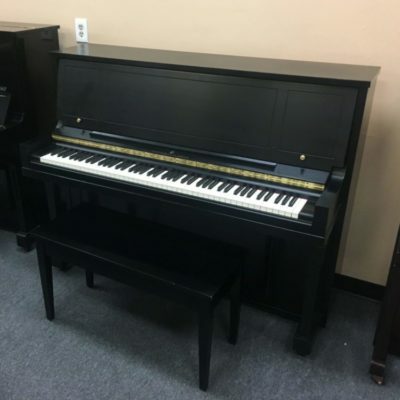 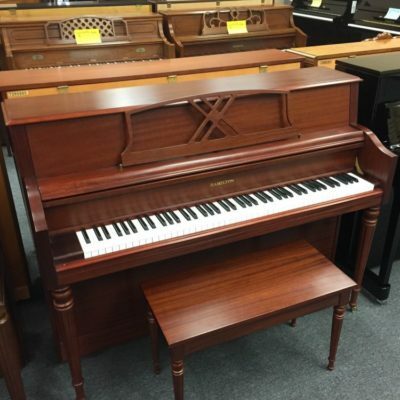 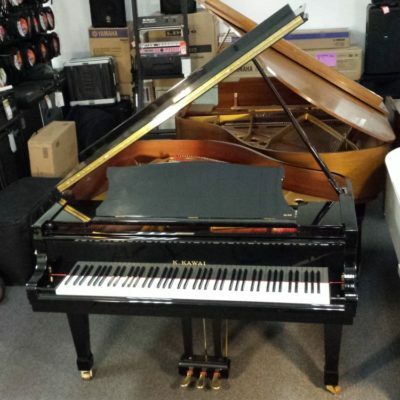 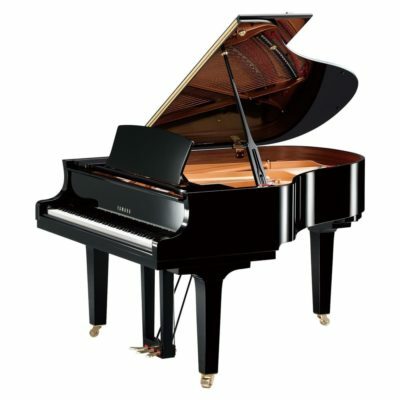 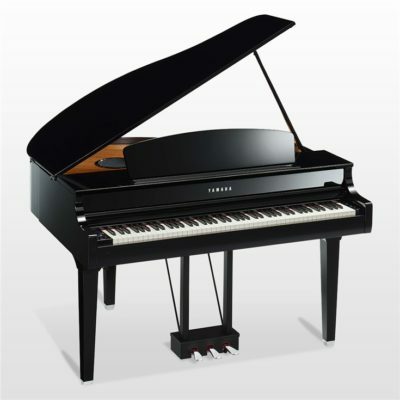 New Baby & Grand Pianos 15-40% Off of MSRP.